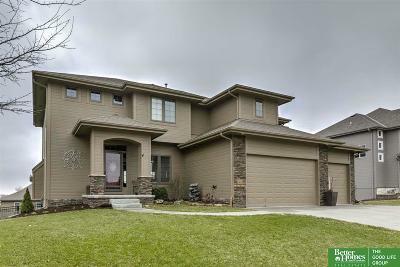 Former Castlebridge model! 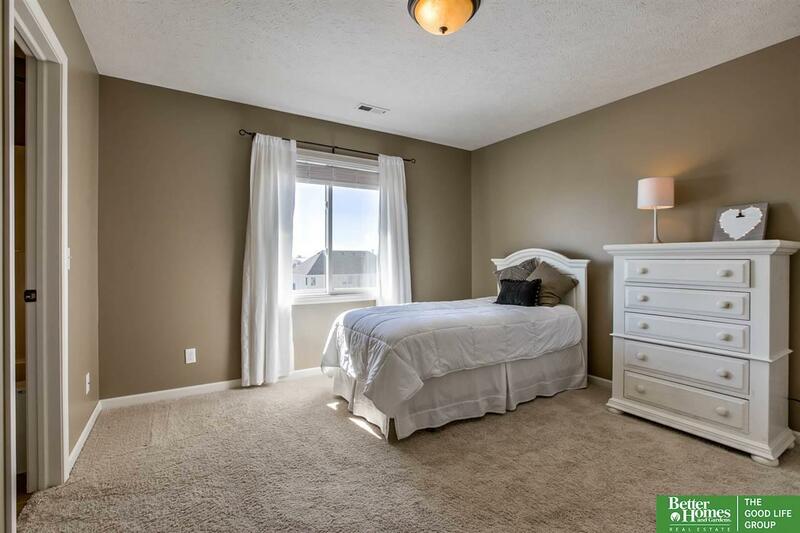 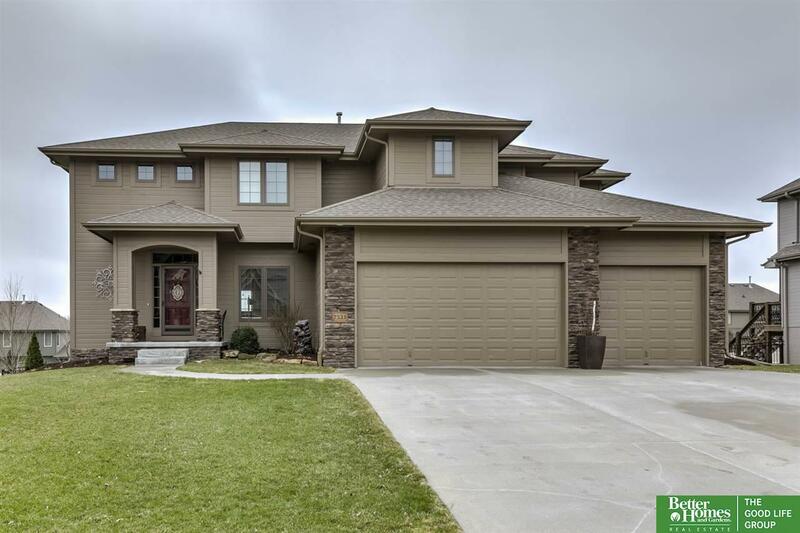 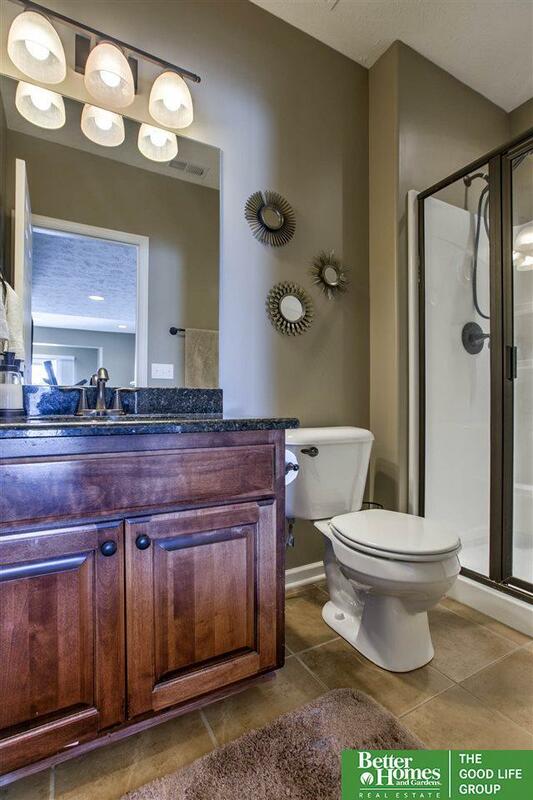 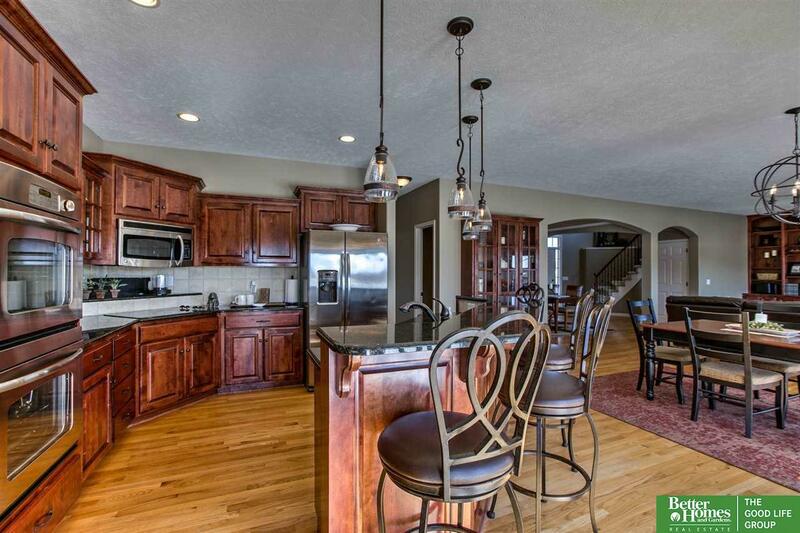 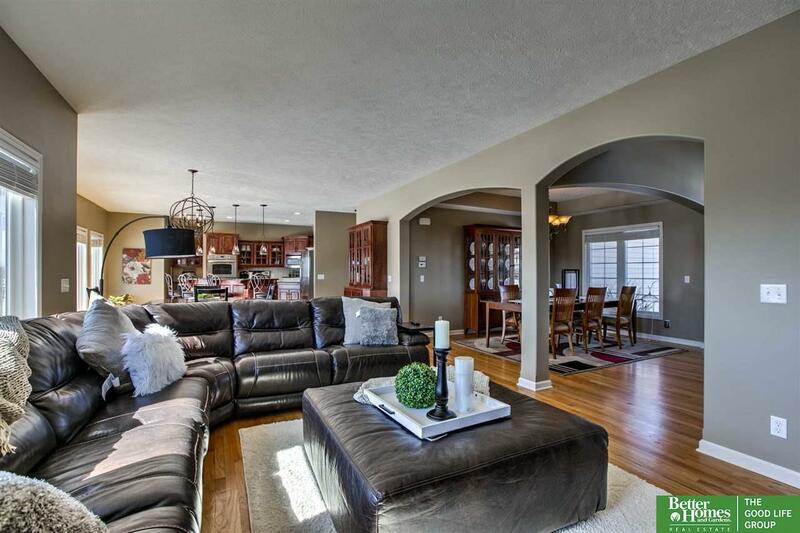 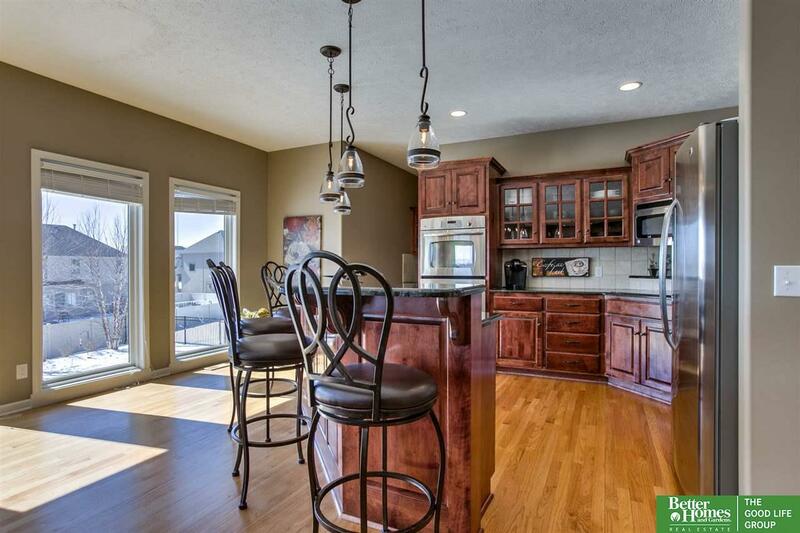 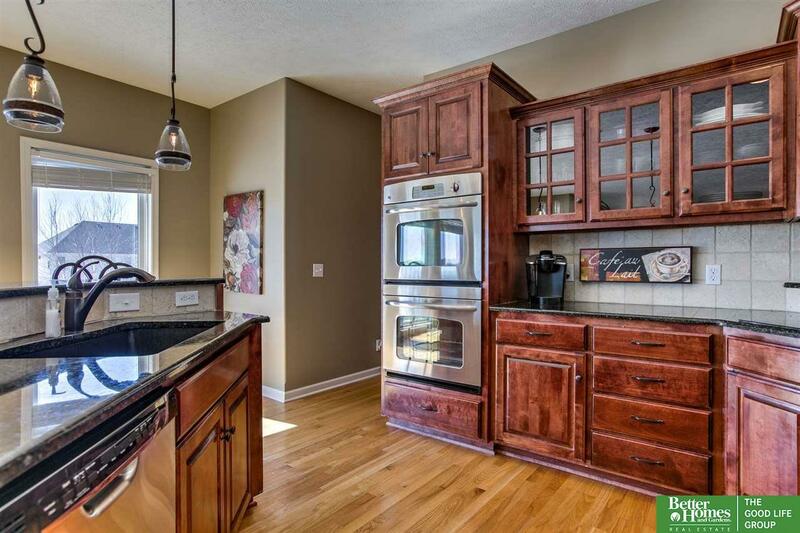 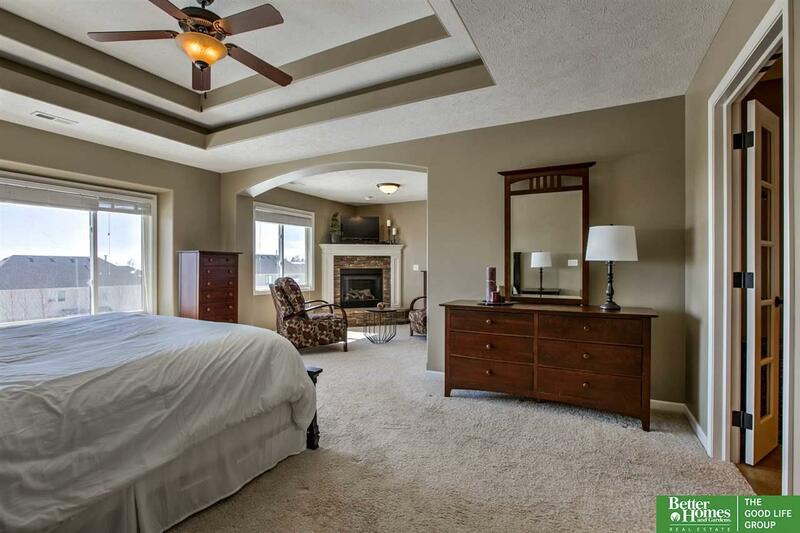 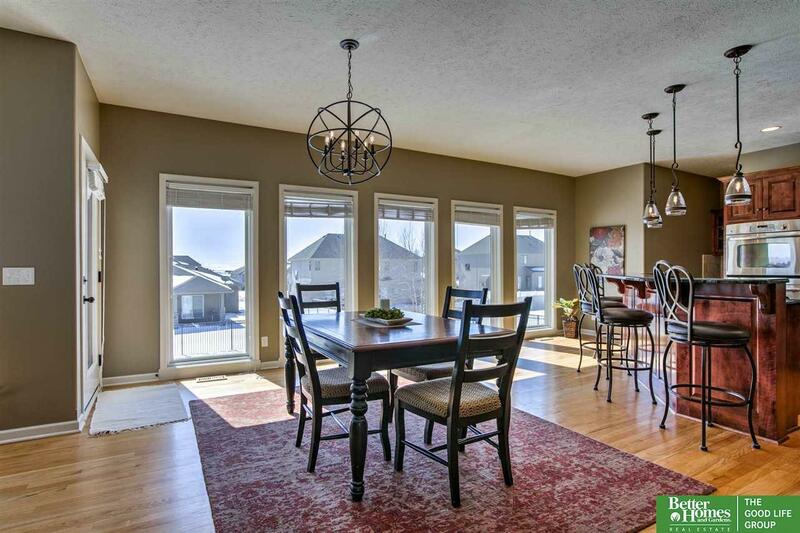 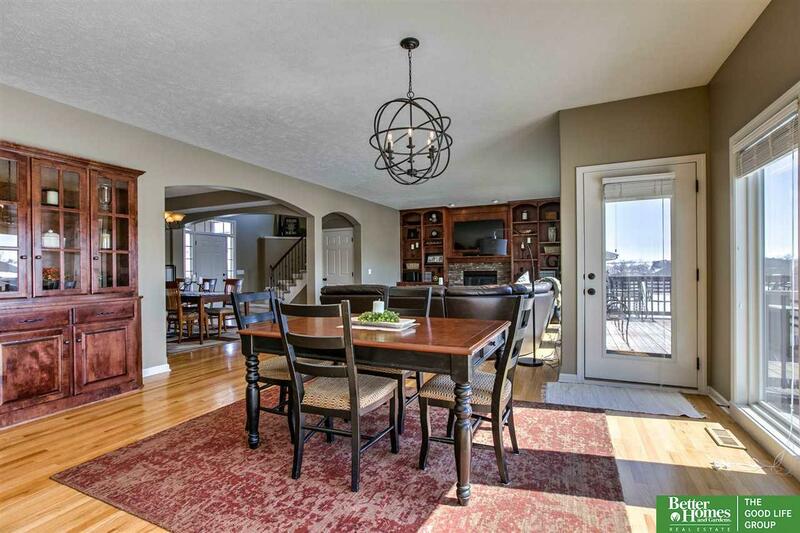 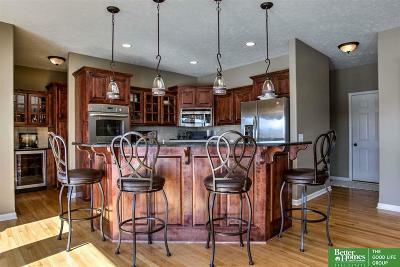 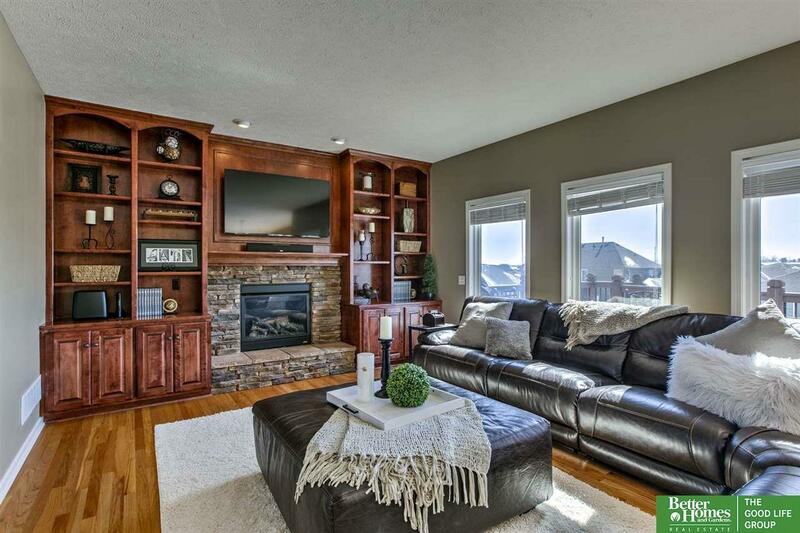 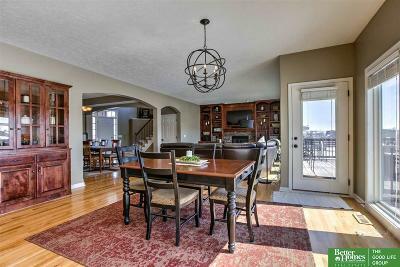 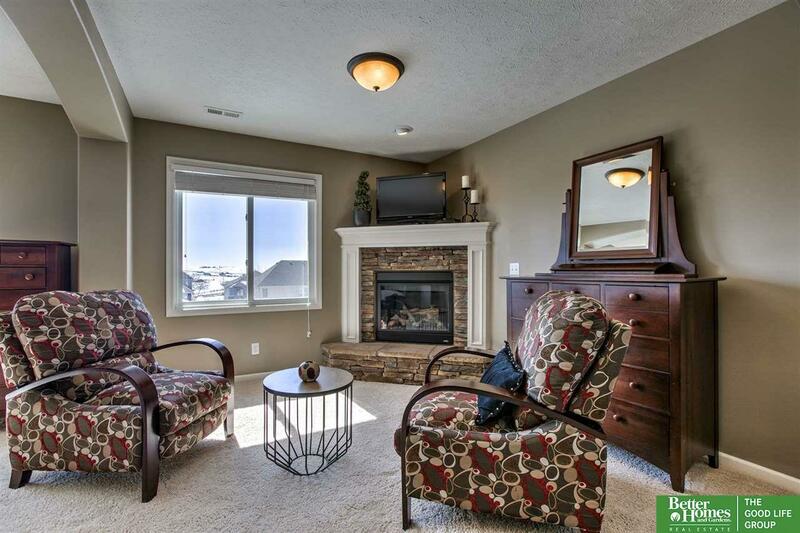 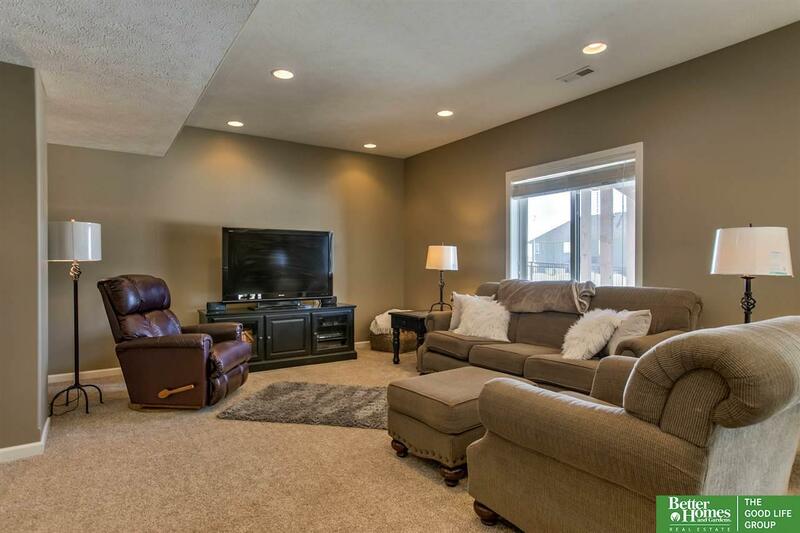 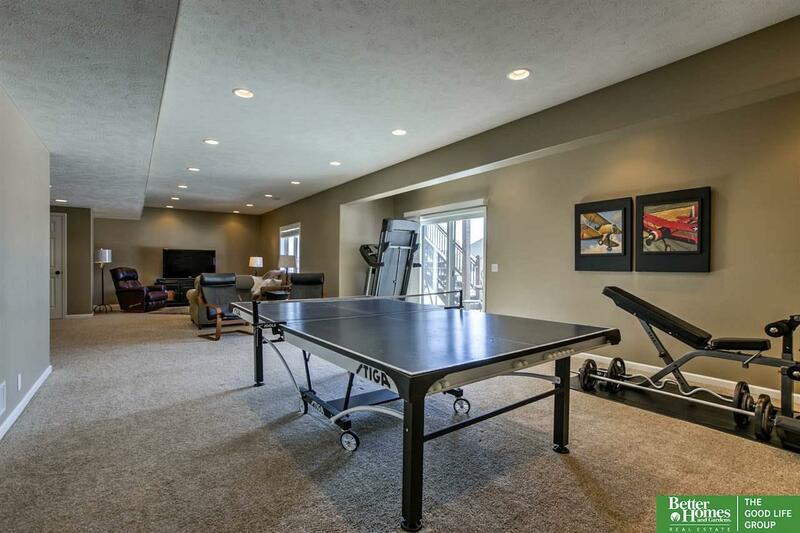 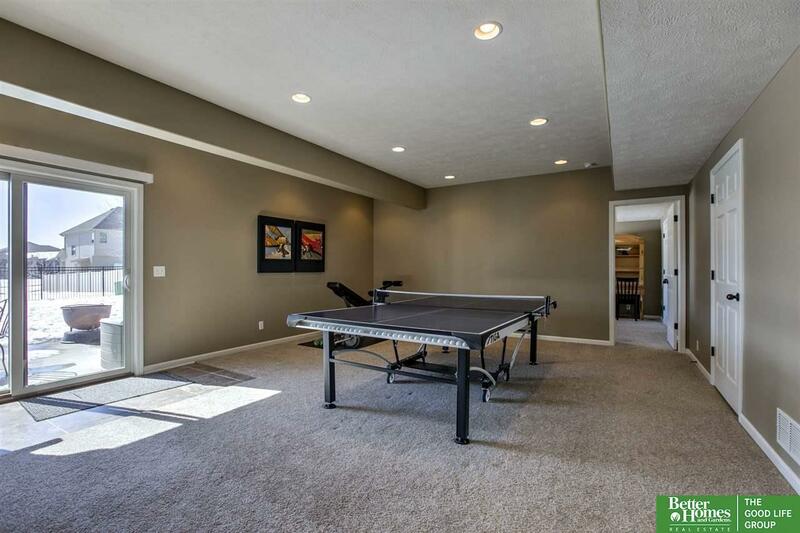 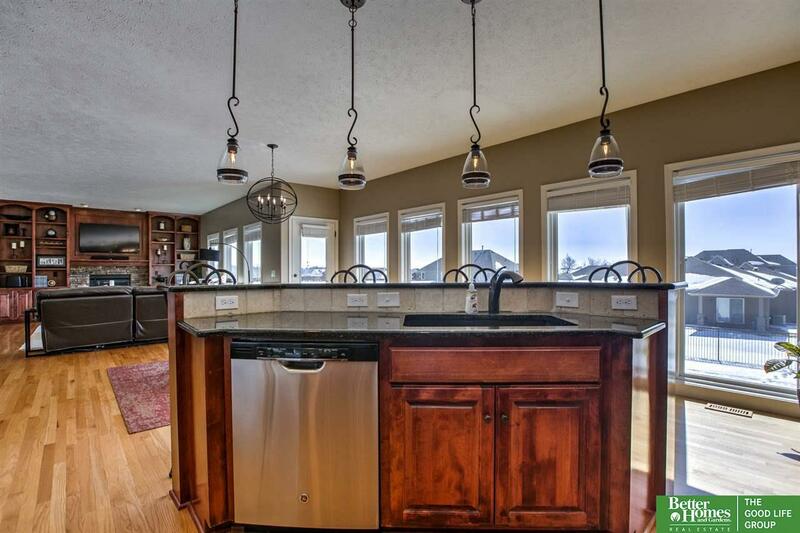 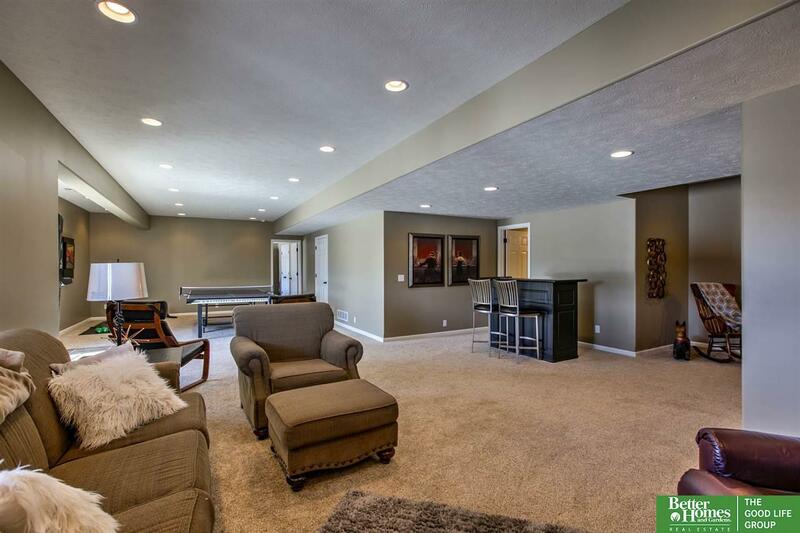 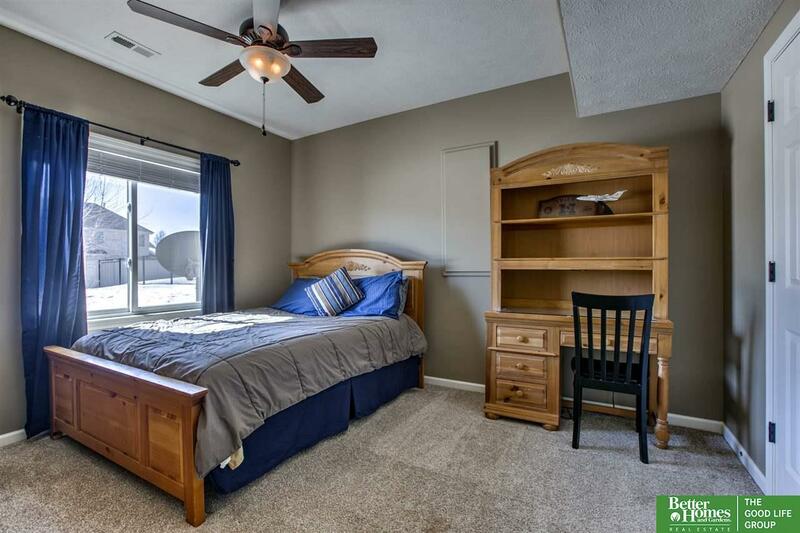 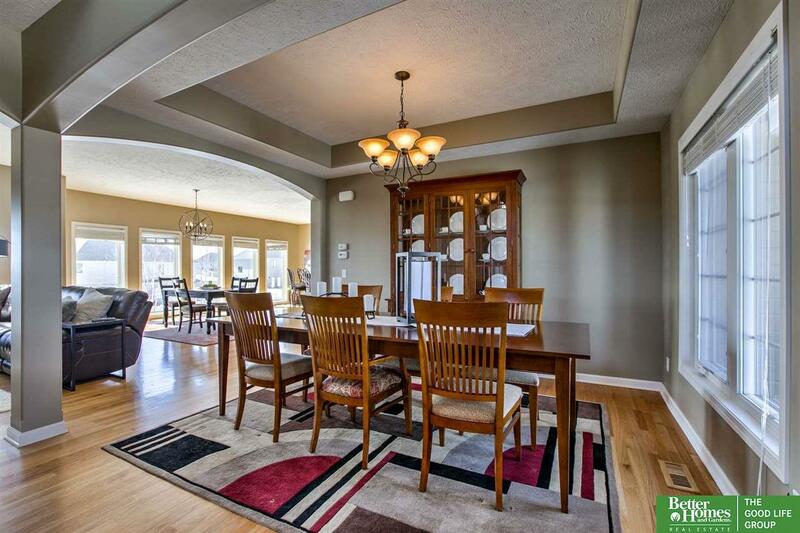 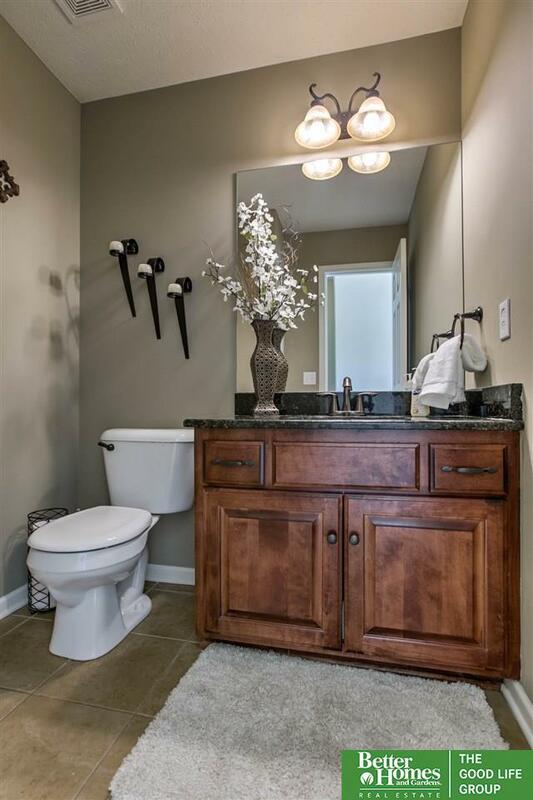 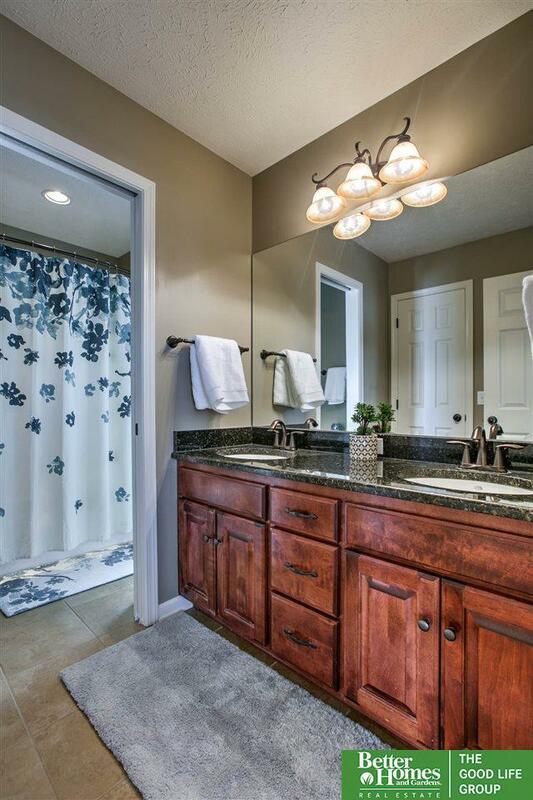 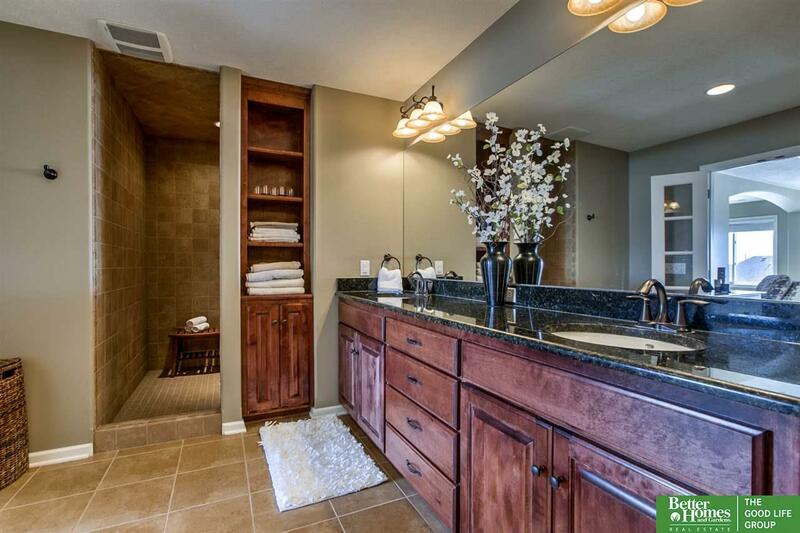 2-story walk-out Shadow Lake beauty w/5 beds, 4 baths & 3 car garage. 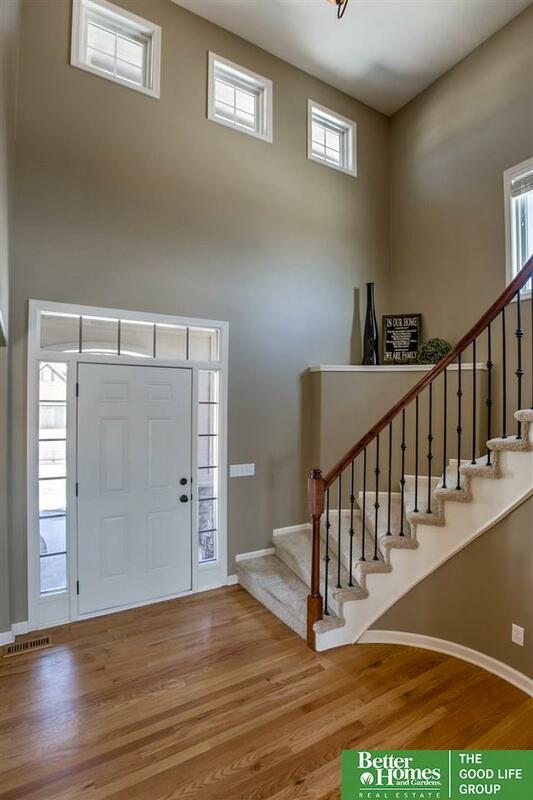 Dramatic 2-story entry w/stunning spiral staircase welcomes you into home. Beautiful hard wood floors through main lvl living areas. Formal main lvl dining rm & spacious living rm w/cozy stone fireplace flanked by custom built-ins. Open gourmet kitchen featuring SS appliances, including dbl ovens, birch cabinetry, winged island w/breakfast bar, granite counter tops, natural stone back splash, lrg eating area & butler's pantry. 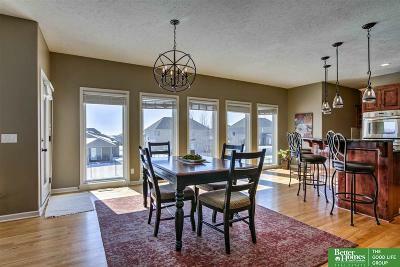 Expansive windows along living rm & kitchen allowing an abundance of natural light. 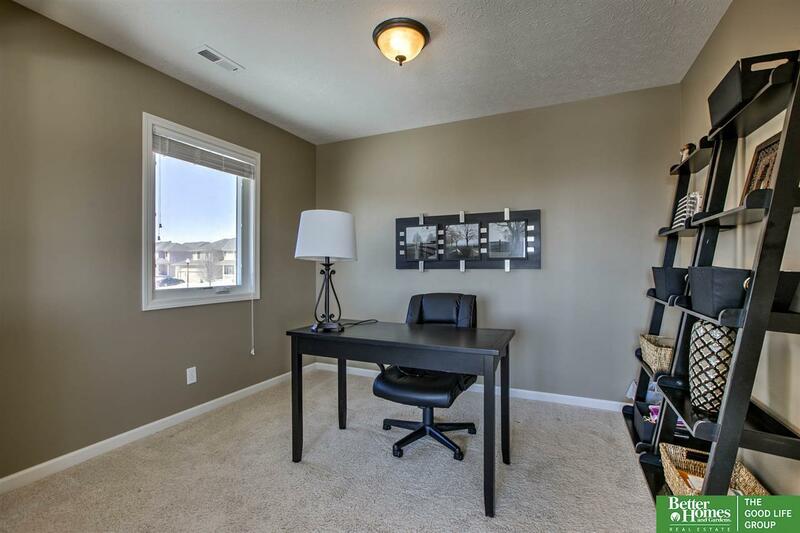 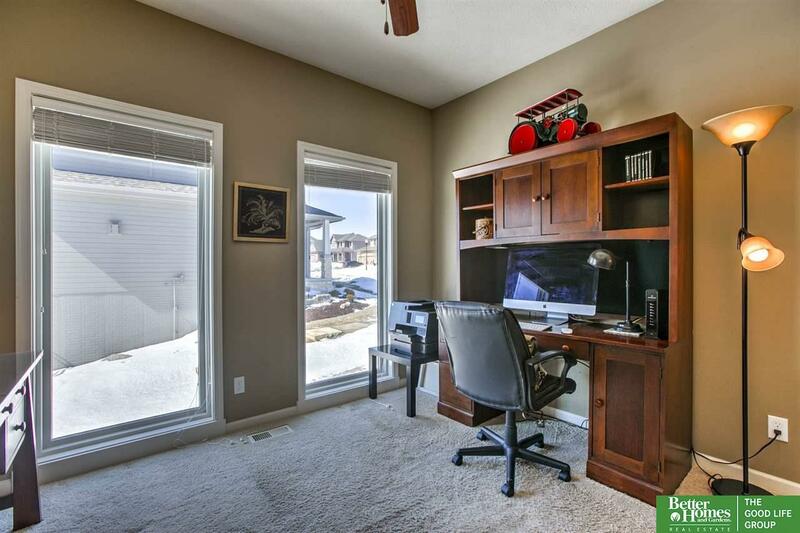 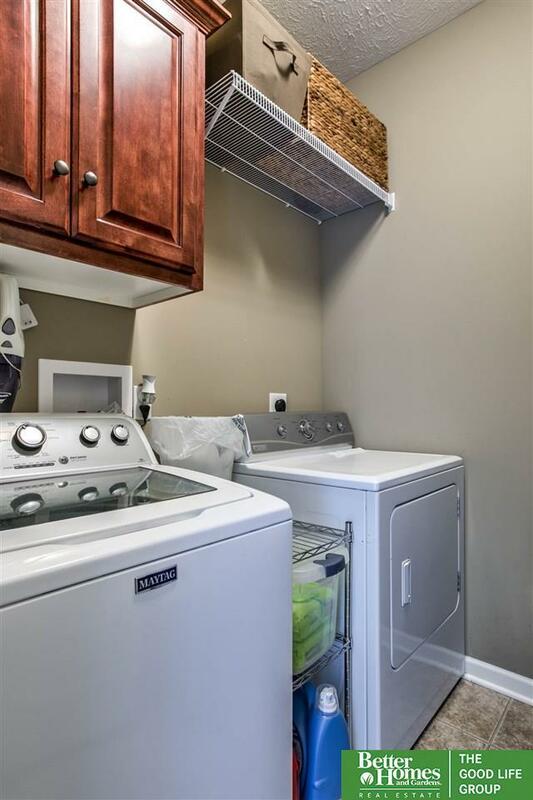 Main lvl office, drop zone w/custom built-ins, main lvl powder rm & laundry rm. 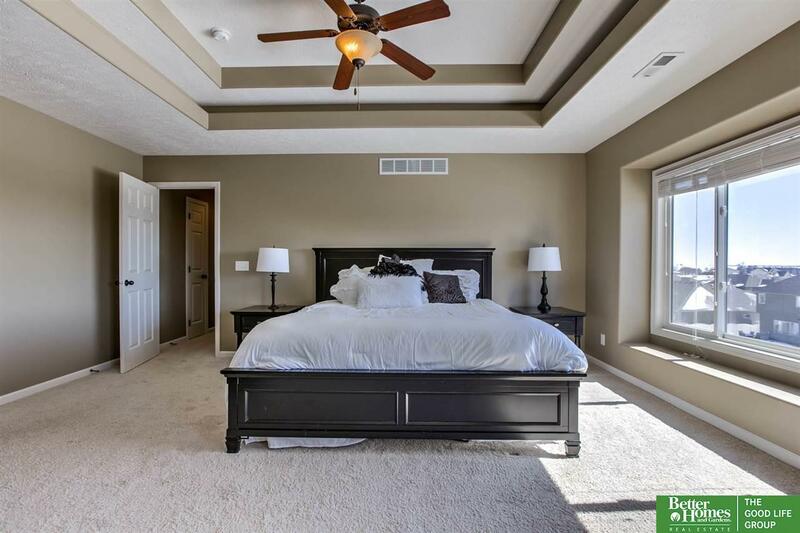 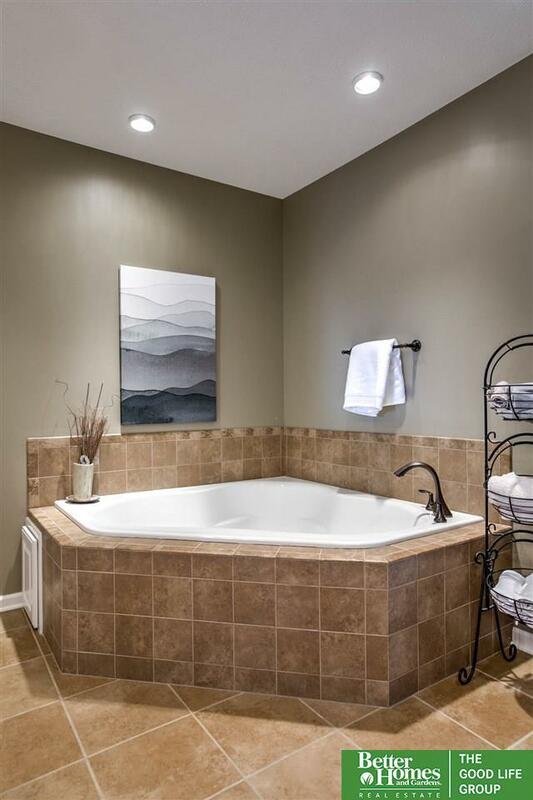 Fantastic master retreat w/sitting rm, 2nd fire place, bonus office & spa-like bath boasting dual sinks, whirlpool, lrg walk-in shower & oversized walk-in closet. 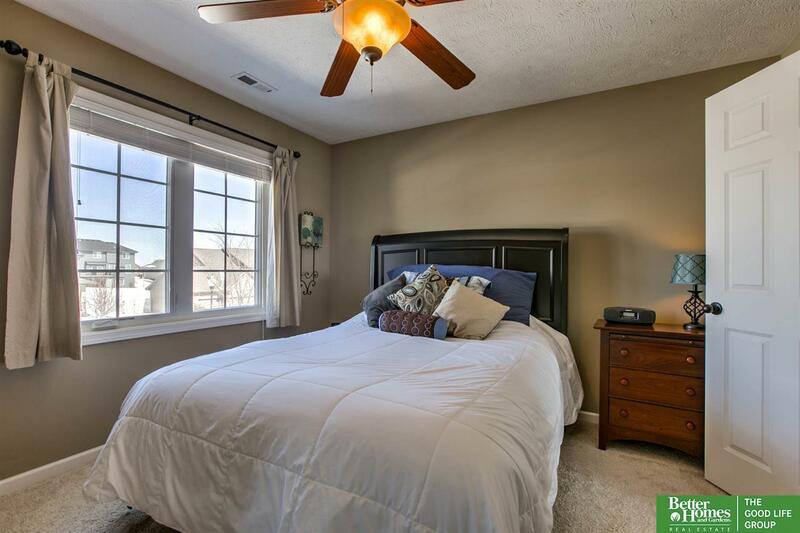 3 additional second lvl beds & jack n jill bath. 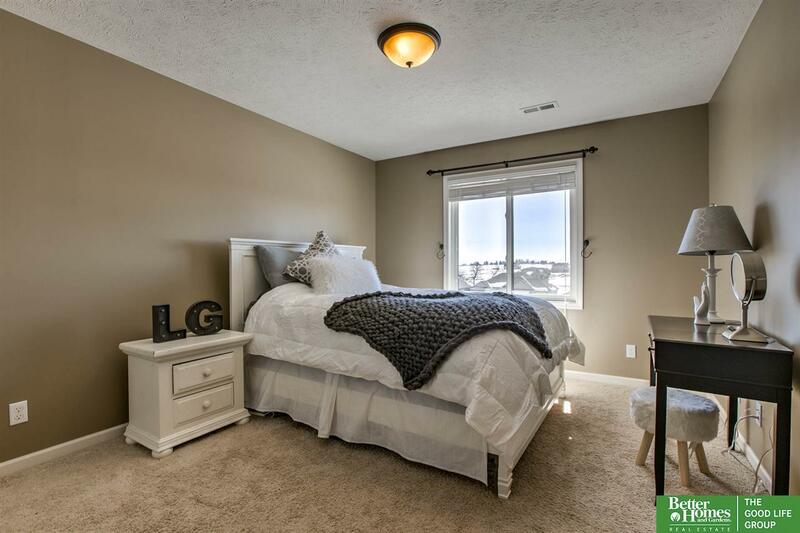 Finished LL w/family rm, rec rm, 5th bed, 3/4 bath & storage. 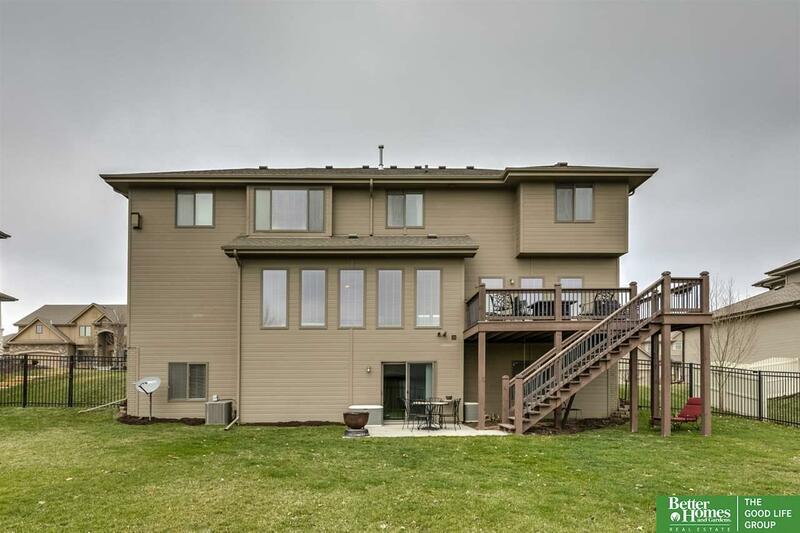 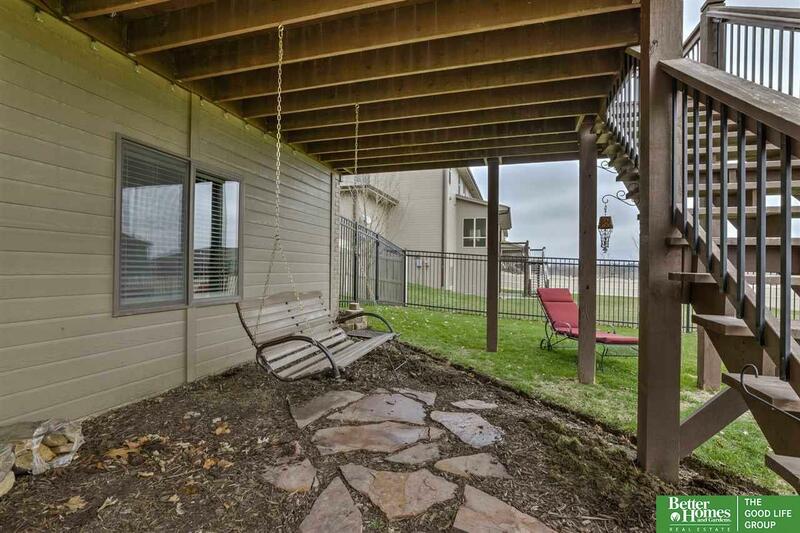 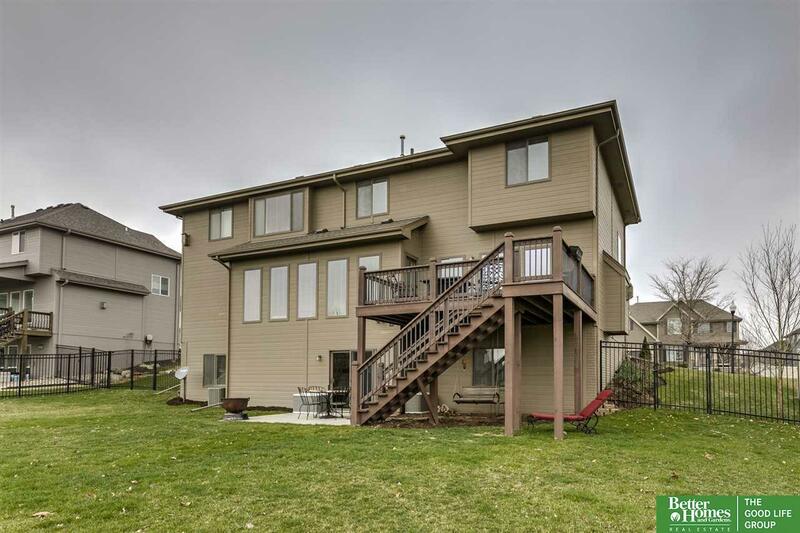 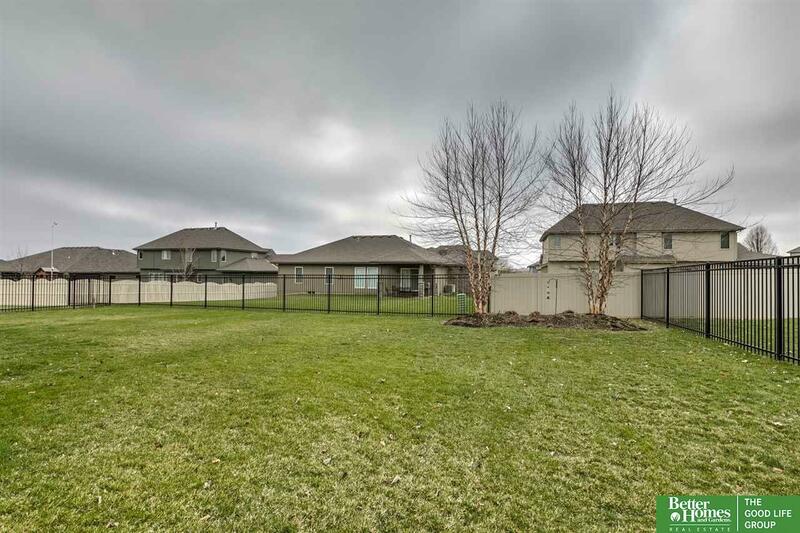 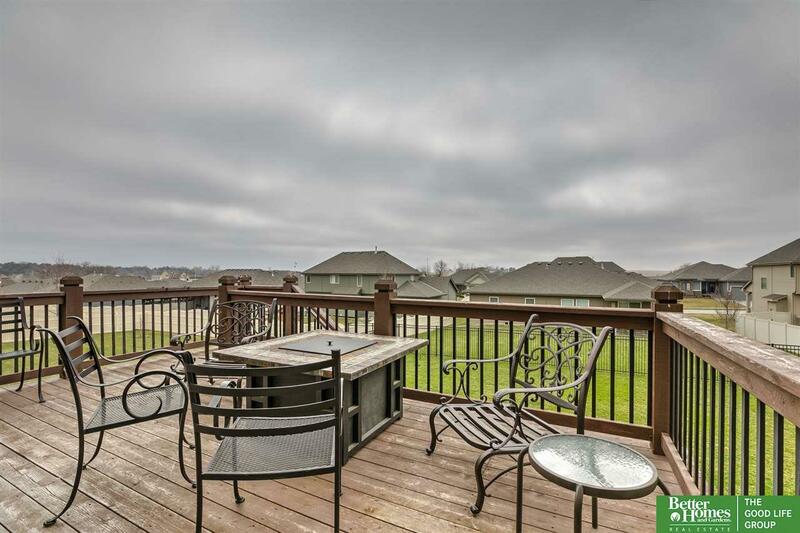 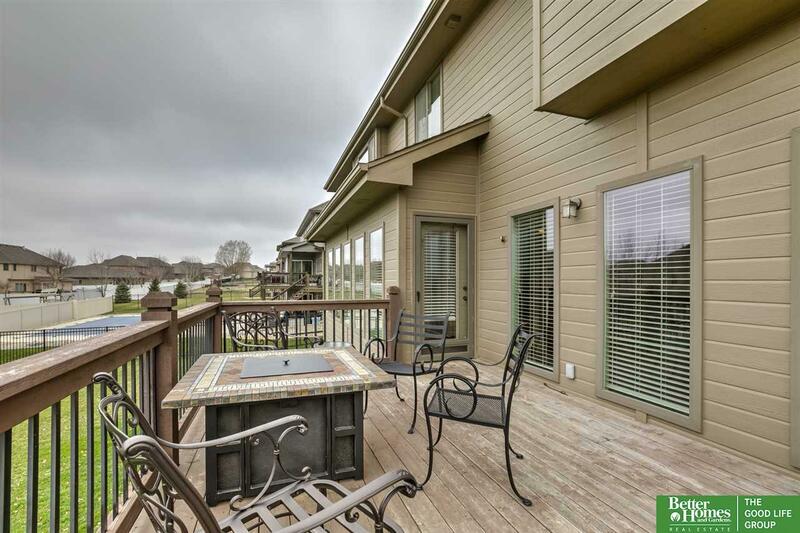 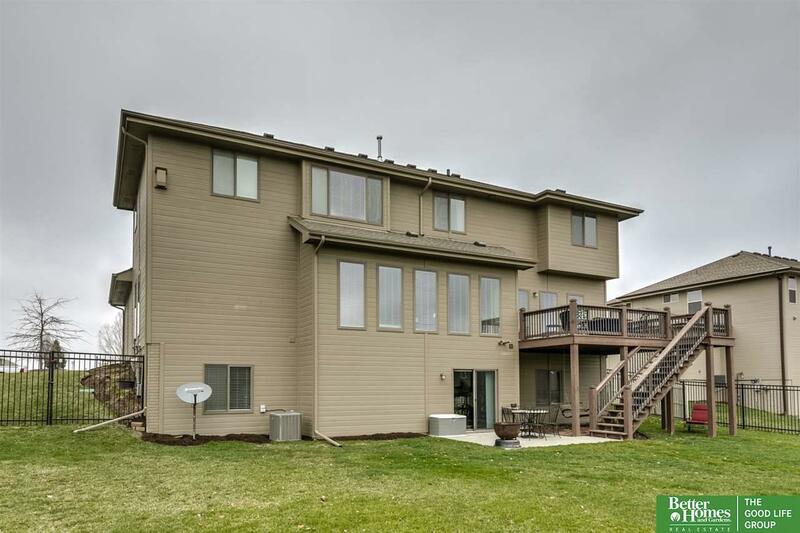 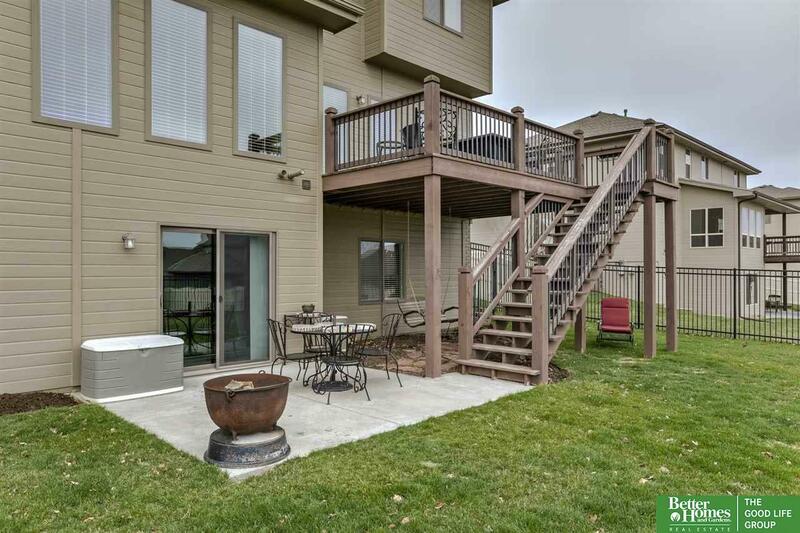 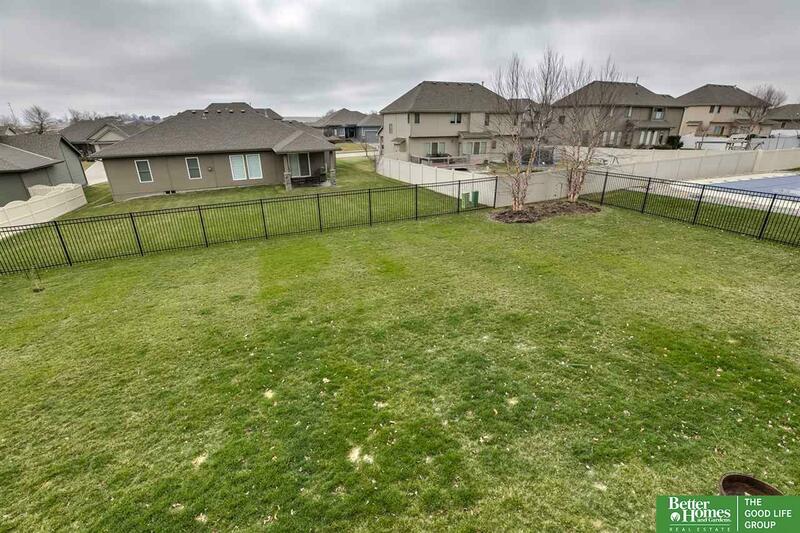 Deck, patio, fully fenced & more!